Starting April 2016, we will be starting to implement 1 New BulkSMS feature per week that our Customers request for. This is in a bid to make your CloudSMS Experience a very sweet one. 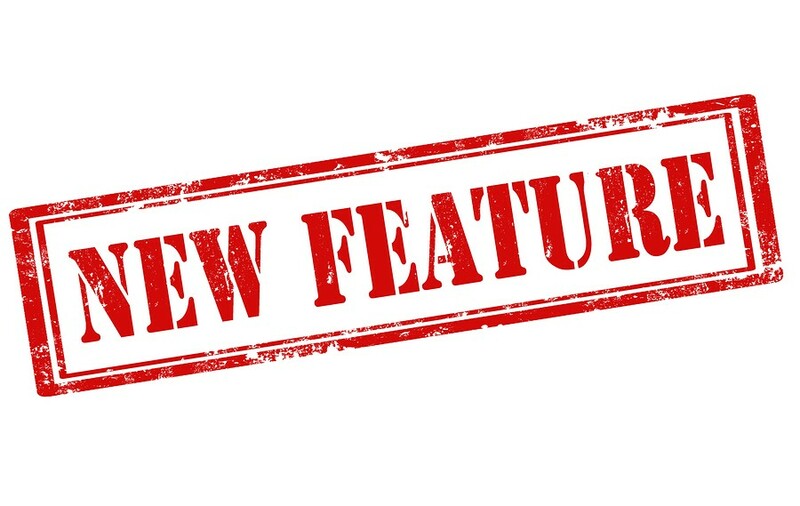 Do you have a feature that will make your Experience perfect on CloudSMS, All you need to is Send it to us and We will implement it just for you, simply send email to mynewfeature@cloudsms.com.ng stating and explaining the feature, and once we implement it we will let you know, infact you will see it yourself during the course of your using CloudSMS . We prioritize these request based on your frequency of using CloudSMS and your loyalty to the CloudSMS Brand. This year, we want our customers to be in the driver sit, hence the reason for this step. We are excited already that you our customer will now be calling the shots in CloudSMS and we cannot wait to start implementing your requests.